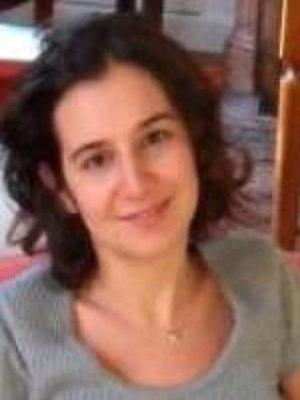 Noémi Levy-Aksu, an assistant professor of history at Turkey’s prestigious Boğaziçi University, has been dismissed from her position, the GazeteDuvar.com news website reported on Thursday. This is the first time Boğaziçi University has dismissed one of its academics since a coup attempt on July 15, 2016. Noémi Levy-Aksu, assistant professor of history at Turkey’s prestigious Boğaziçi University. With the dismissal of Aksu, the total number of academics dismissed since the failed coup has reached 7,317. According to the website Aksu was among those academics who signed a long-debated declaration that criticized Turkish military action in the largely Kurdish Southeast. Published in early 2016, the declaration accuses the Turkish government of carrying out heavy-handed operations in Turkey’s southeastern region, where outlawed Kurdistan Workers’ Party (PKK) militants and the military have been engaged in clashes since the breakdown of a cease-fire between the two in July 2015. It was signed by more than 1,000 intellectuals from both inside and outside Turkey, including US philosopher Noam Chomsky.